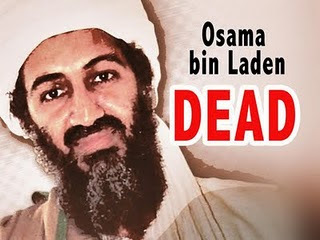 Hackers exploit Bin Laden death on Facebook ! A tip to the newbies starting out, reads a post from a man at the Black Hat World forums, now's a good time to make some money out of Bin Laden's death. The news is awash with reports about Bin Laden shot by the US and then buried at sea. Twitter and Facebook are full of either jokes, or ghoulish approval of the death of the international terrorist. One poster says it's time to monetise the reports, "NOW!" There are four easy steps, he says. Tap into the collective hive-mind of the patriotic American by starting a fan page, "something like Osama Bin Laden Dead - Rot in Hell". Next, invite people. Watch it go viral, you'll "probably get 90% USA FB users." Then, crucially, save it so you can promote a product later on.